Broadway never felt so close. See what’s playing. 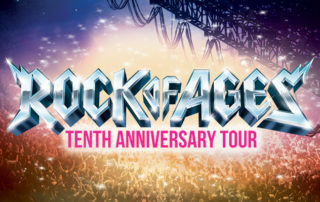 See all season shows and take advantage of exclusive subscriber benefits! Since January 26, 1981 with a sold out A Chorus Line show, the historic Warner Theatre has been home to Broadway In Erie. 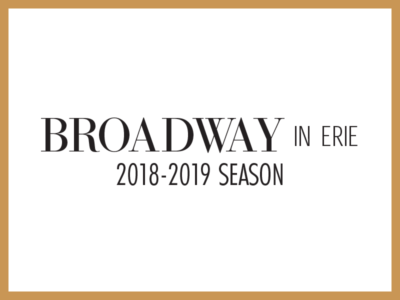 Produced by NAC Entertainment, Broadway In Erie has featured an eclectic lineup that has included classic Broadway titles, family shows and cutting-edge performances that have left our audiences with lasting memories.